We are experts in patio design and patio installation in Montgomery County, Howard County, Frederick County, Baltimore County, and more. We have years of experience in designing and building both small and large patios for all of our customers at affordable prices. Our team of certified patio installers can walk you through everything you need to know about what types of patio materials you should use for different locations. They know the importance of selecting only high-quality materials that will be safe and last. Our experts have designed and installed quality patios for clients throughout Montgomery, Howard, Frederick, Baltimore County, and more. We understand what it takes to bring an outdoor space to its full potential, and our certified patio installers have years of experience in designing and building both small and large custom patios using a wide variety of affordable, beautiful, and durable high-quality materials. 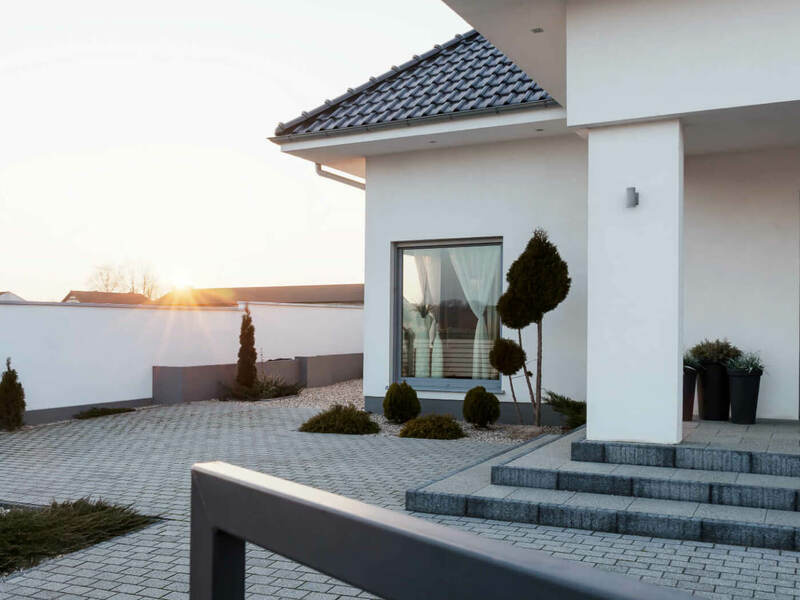 Whether you know exactly what kind of patio you’re looking for, or whether you’re just beginning to explore the world of options, we’ll walk you through the process and help you achieve the best possible patio for your space. No matter what type of patio you want, we’ve got what you need; give us a call today for a free estimate. If you’re looking for the perfect finishing touch on your outdoor space, a patio is the way to go. A patio offers an outdoor space featuring a safe, stable ground, perfect for all types of outdoor uses, from barbecuing to games to gardening, and more. Whether you want a small and simple relaxing backyard patio, or whether you’re looking to create an impressive multipurpose outdoor entertainment area, a quality patio will add a sense of polish and design to your backyard or other outdoor space, enhancing the space’s potential as well as increasing your property value. A new patio can be created in any size and shape, and can be designed to reflect any type of style, whether traditional, modern, or something all your own. The variety of materials available for patio design and construction make it possible to create a patio completely unique to your vision and tailored to whatever purpose you have in mind for your outdoor space. Without proper site preparation, your new patio could settle unevenly, causing cracks, stress fractures, and other damage. Improper preparation could also result in poor drainage of storm water, resulting in pooling or flooding which could cause structural damage. 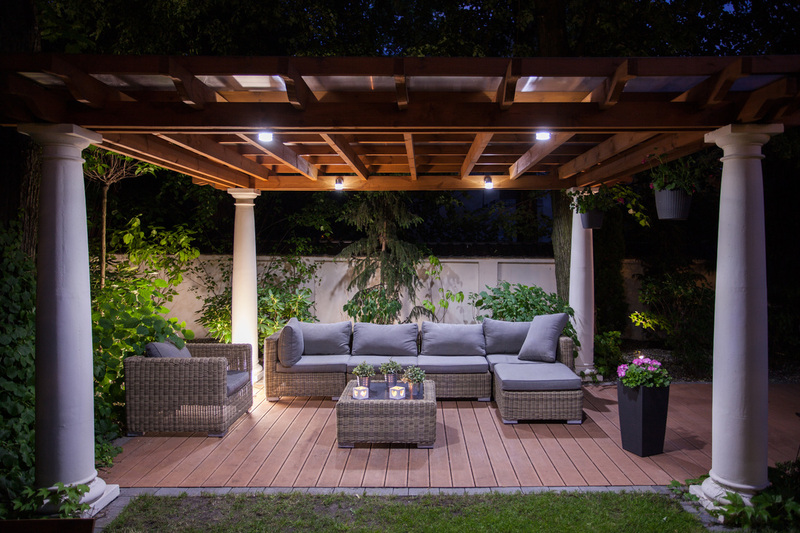 Additionally, building materials and patio design should be chosen in consideration of local weather patterns and the patio’s function, to ensure a quality match that will stand up to the weather and offer you safe, comfortable outdoor entertainment for years to come. Our experts will work with you to help you determine what type of design and materials will best fit your needs. We will then assess your site and draw up a plan. The ground will be cleared and leveled for safe water drainage and even installation. Our patio installation team has experiential skill in working with all types of patio materials, and will install your chosen material to your design specifications and with an eye for craftsmanship. ​We are also partnered with the best deck builders in Frederick if you need a deck built – whatever it is you need, we’ve got you covered.